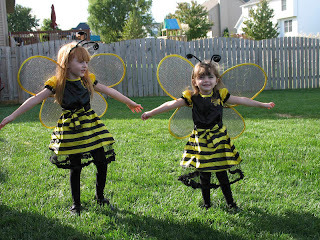 SAHM Ramblings: It's Going to Bee A Bzzy Halloween! Oh, I love Halloween. I'm hoping that my gf and I would dress up something alike. I wanna be Batman and she's Robin. But she wants to go as a King and Queen instead. She wants to wear this plus size queen. It looks elegant enough that it might work for her. But I wanna be Batman!